A picturebook a week: Where Bear? Bear and the Boy have been the best of friends since Bear was a little cub. 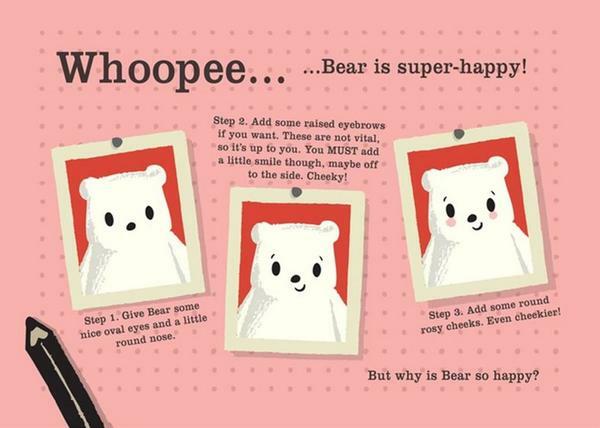 But as Bear grows and grows, he just becomes too bearish to stay at home with the Boy. 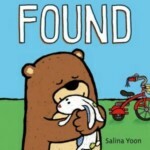 So both go on a quest to find a new home for Bear, but it is not as easy as it first seems. Will they find the right home for Bear? 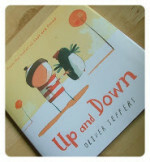 Fans of picturebook design and minimalist illustration are in for a treat with this gorgeous début by Sophie Henn, whose style manages to be both bold and soft, with a wonderful use of colour and black lines to convey expressions perfectly. 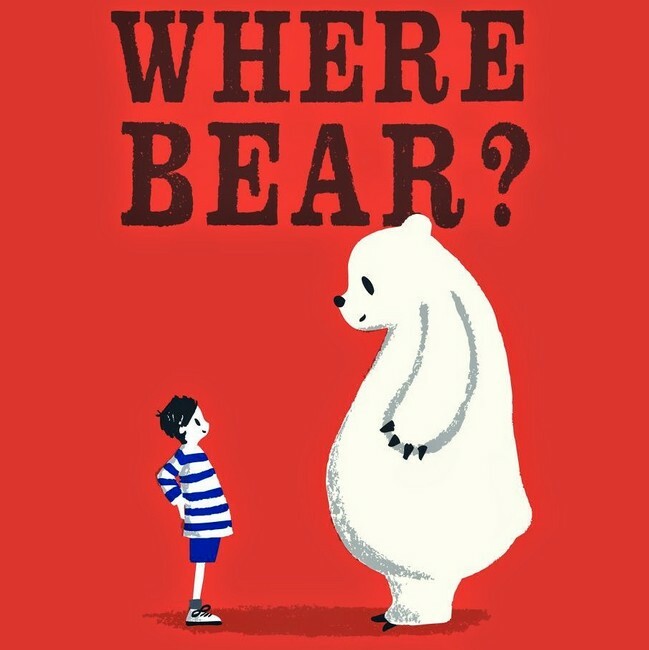 The primary theme of Where Bear? is the friendship between the two characters and the emphasis that friends can remain so even when living apart. The inevitable separation of the two friends is conveyed with much warmth, and this will make a lovely comforting read for children who are anxious either at moving away or having a friend moving away. Interestingly the book also explores, subtly, themes of the importance of natural habitats, and the concerns linked to using wild animals as entertainment, whether it is in a circus or a zoo. This is delivered cautiously, without preaching, which makes the message all the more powerful. 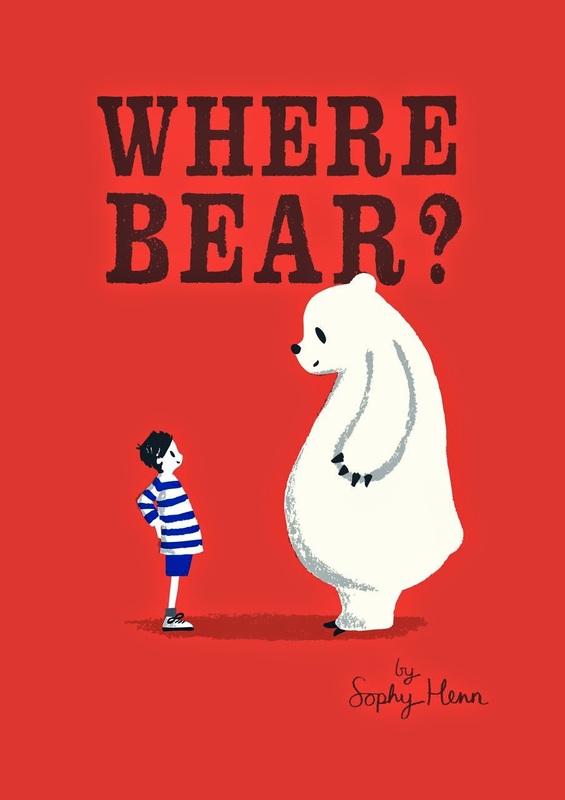 With its bold colours and heartwarming story, Where Bear? 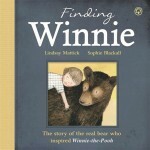 has instant child appeal, while its timeless artwork and themes will appeal to astute picturebook lovers; a real winner therefore.